Have a doctor visit in just minutes. Amwell® board-certified doctors can see, treat and prescribe treatment to help you feel better faster. RESTON, VA — October 2, 2017 — Avizia, powering system-wide telehealth, announced today a significant enhancement to its solutions’ far end camera control (FECC). This leading-edge functionality allows remote clinicians to “point, click and zoom” to rapidly visually assess a patient in a live setting. 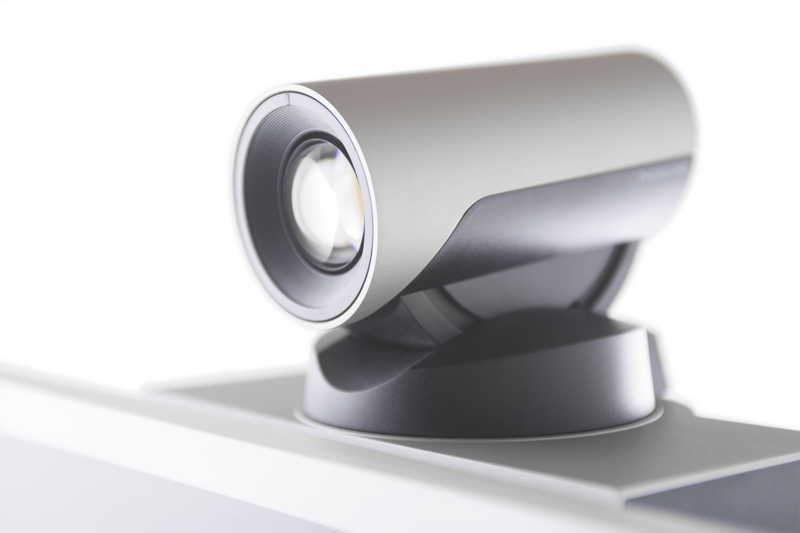 Coupled with Avizia’s compatible telemedicine solutions equipped with high-definition pan-tilt-zoom (PTZ) cameras, this FECC enhancement eliminates the need for clinicians to click multiple times to hone in on a specific focal point. Avizia’s FECC functionality enhances a provider’s ability to assess and treat patients remotely and deliver more informed virtual consultations. For example, a neurologist can quickly pan the camera and zoom in on a patient’s face to evaluate symptoms of a stroke. Avizia’s FECC enhancement was developed with the insights of users across more than 1,200 US hospitals. It incorporates an instinctual design that enables simplified care delivery and provides an improved user experience—paving the way for simpler and higher-quality interactions with patients. Avizia was acquired by American Well in July of 2018. Information on this page refers to activities that occurred prior to the acquisition and are presented for historical context. Together we provide a comprehensive acute care offering—a full end-to-end telemedicine solution for health systems and their providers. For media members only. Subscribe to receive updates from American Well.